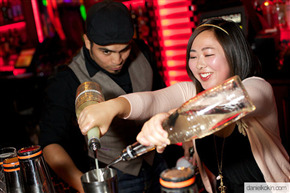 SF Mixology hosts cocktail classes, throws private & Corporate events - including team-builders. 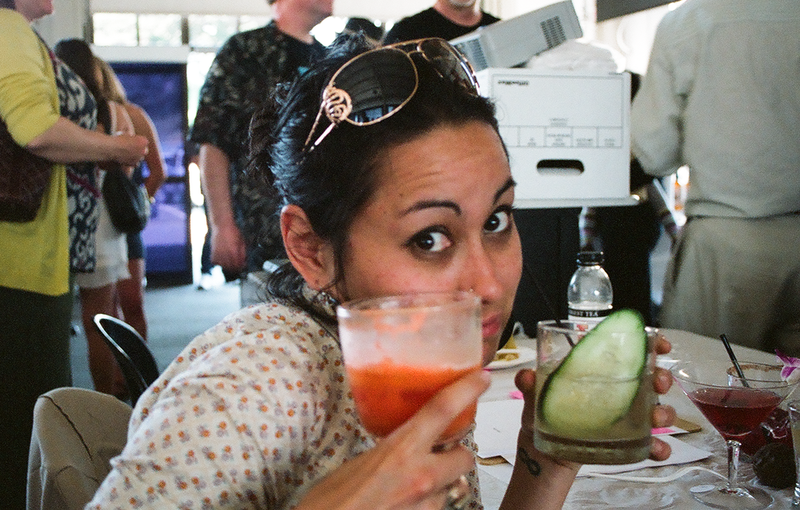 We consult on all things professionally bar-related. Estimation or exact time ok! Our team bonding Our client's bonding Job well-done reward Events all day / unwind Competition! Da Boss's birthday Celebration Yearly Outing Just a happy hour Looking to drink! 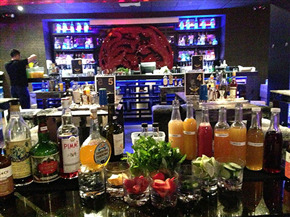 Our unique off-sites will have your team learning new skills, working together, and innovating delicious cocktails - together! Thank you, someone will be in touch quickstyle! 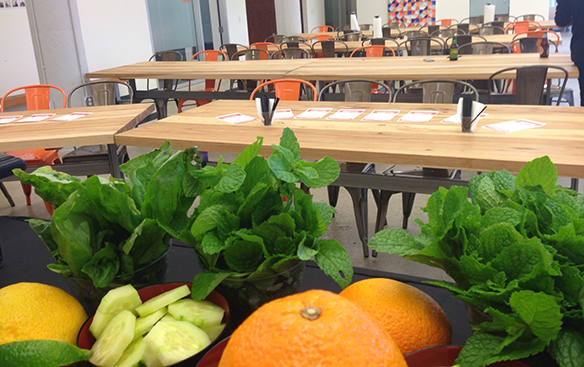 We've made event planning into a science. 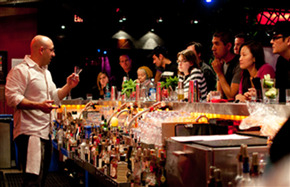 With our expertise, your guests will enjoy killer cocktails, while you save money on bar costs. Enter the above code during the signup process. GO TO CLASS SCHEDULE. On the order form for any Saturday Class, click on "Enter Promotional Code", to open the text entry field. The enter the code. Thank you and see you in class! Thanks, see you in class!